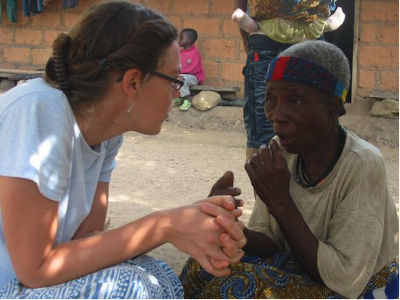 Join Northside Baptist Church as Anna Gallant shares the details of her work amoungst the people of Cameroon. 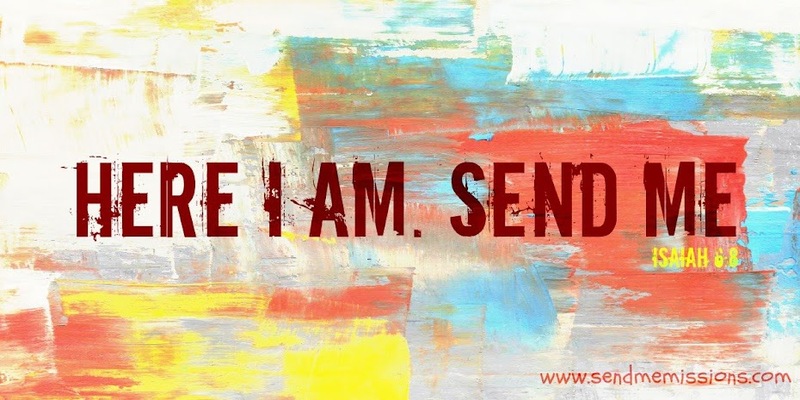 She is a missionary working with Wycliffe Bible Translators in an effort to learn the Ipulo language, draft an alphabet, and eventually translate the Bible into their language! 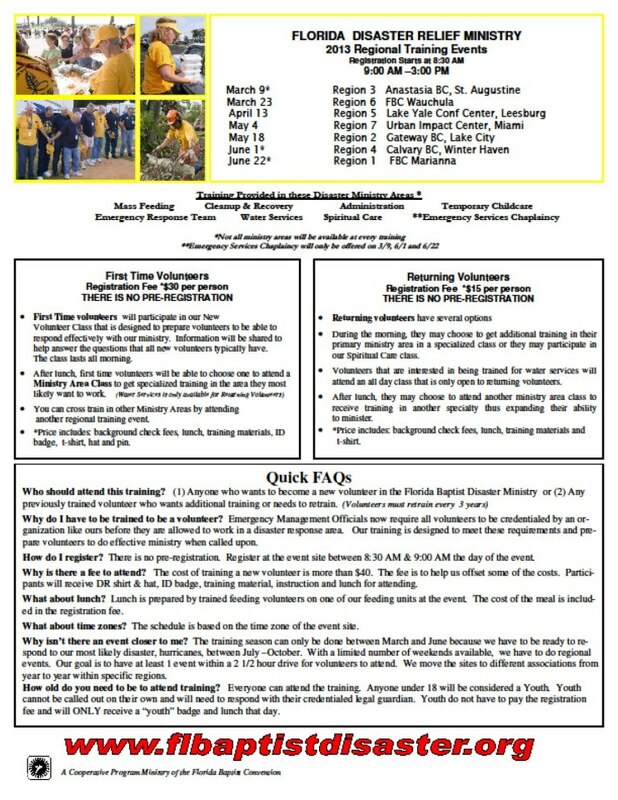 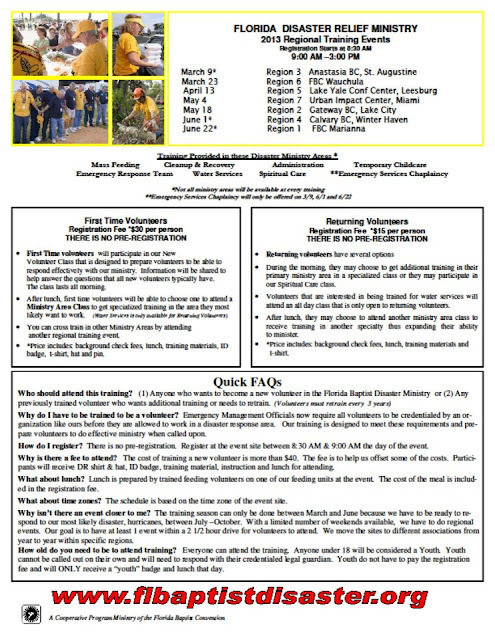 You can join us at this years Disaster Relief Training at FBC Wauchula.